Two institutional quality self-storage facilities encompassing 1,154 units in the Bay Area sold in recent transactions with a combined value of $27.8 mil. The proeprties are located in Sunnyvale and Fremont. In the other transaction, a high-net worth individual paid $12.3 mil for a 637-unit Lock It Up Self-Storage facility in Fremont. Constructed in 1986, the property is 94% occupied and situated close to Silicon Valley within the San Francisco/Oakland/Fremont MSA. Offering a total of 54.6k sf, the property also features six RV parking spaces. It is located at 38491 Fremont Blvd. 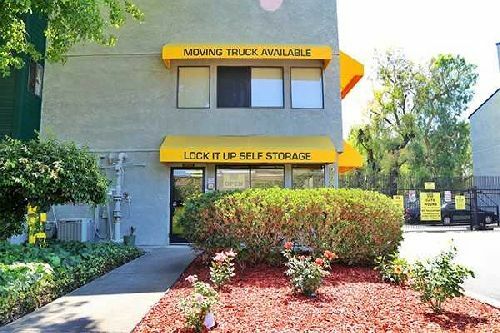 Adam Levin of Levin Johnston and Jacob Becher with Marcus & Millichap represented the seller, Lock It Up Self-Storage, as well as the buyer in each transaction.